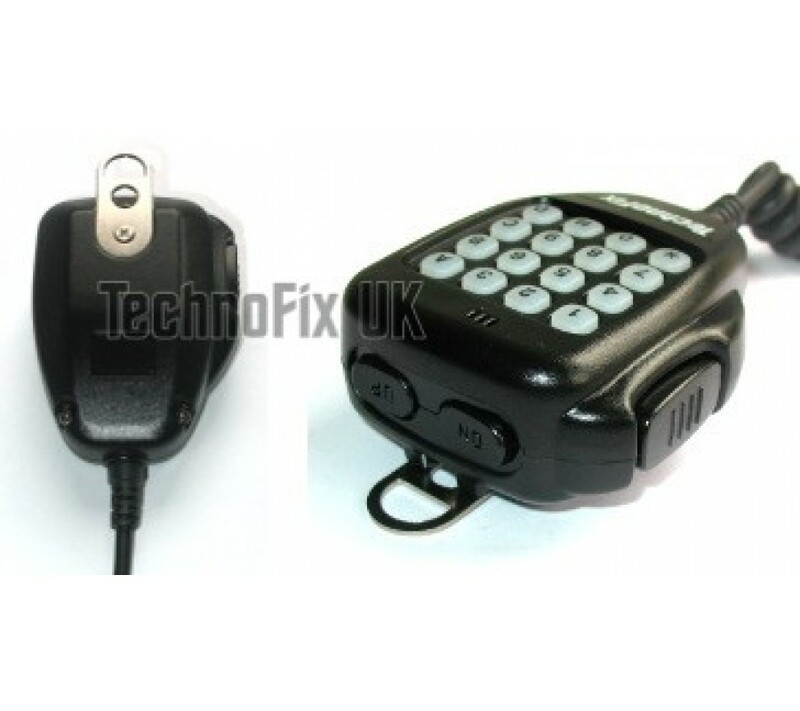 DTMF microphone for Kenwood TM-D700 TM-D710 TM-G707 TM-733 etc. 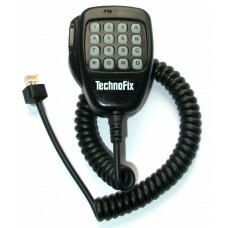 A compatible, reasonably priced alternative/replacement DTMF microphone for these popular Kenwood radios. 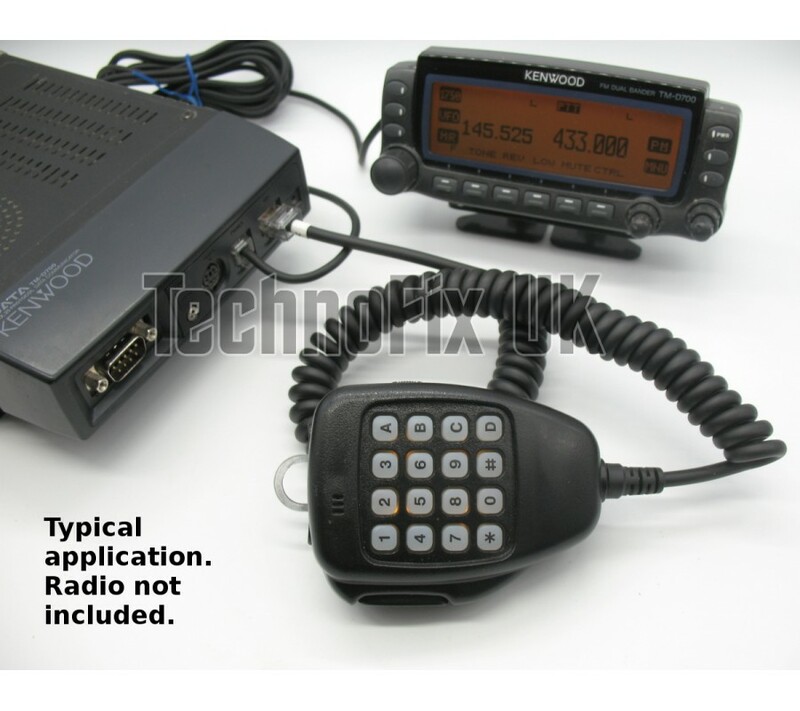 Use your transceiver with EchoLink and IRLP nodes, for remote control, phone patch or selective calling. and many others. If you are unsure if this is the correct microphone for your radio, please contact us with your model number and we will check for you. 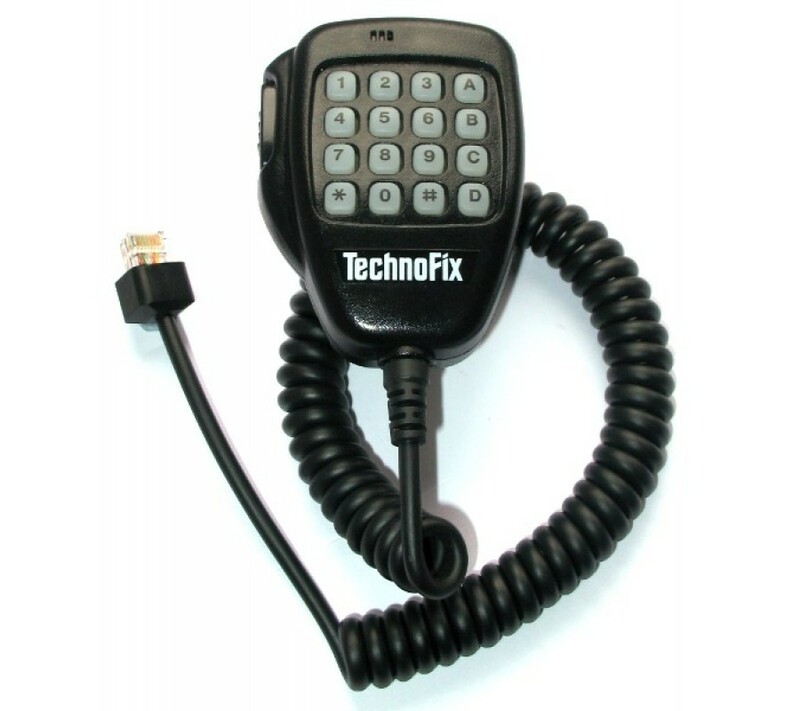 For Kenwood TM-271A/E, TM-281A/E and TM-471A/E transceivers we also sell a direct replacement for the KMC-32 keypad microphone. The keypad is only for sending DTMF tones, not for entering frequencies etc. Tones will only be audible at the receiving end, not from your transceiver. There is no 1750Hz toneburst, only PTT, Up and Down buttons. The hanger may differ from the original Kenwood microphone.